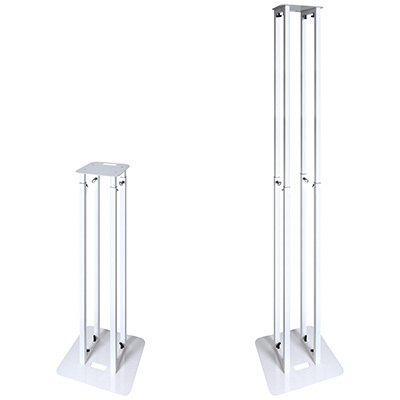 Last year, UK accessories supplier Novopro launched the PS1XL height-adjustable podium stand, which went on to win the Pro Mobile Accessory of the Year Award 2018. Following on from this success, the brand’s new PS1XXL has just been released and yes, you have guessed correctly, it is a supersized version of that award winning PS1XL podium! At the BPM | PRO exhibition last year UK accessories supplier Novopro showcased many new products, but one item that particularly generated great interest was the PS1XL. 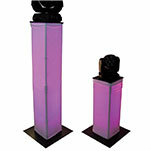 This is the latest incarnation of the unique PS1 variable-height podium / plinth stand, which is now available from Novopro dealers across the UK. 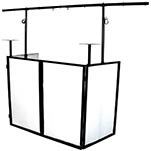 After showcasing a number of products at the BPM DJing and electronic music production event earlier this year, accessories supplier Novopro has now released its new SDX V2 DJ booth and a series of scrim solutions, providing mobile DJs with a range of new accessories. 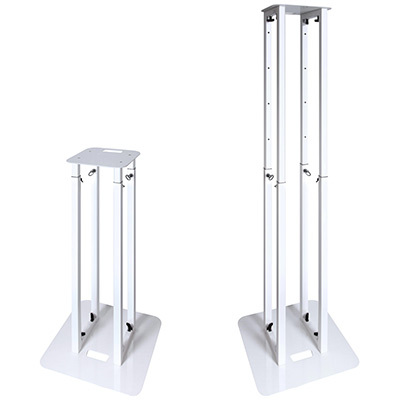 UK accessories supplier Novopro has now released its updated version of the popular PS1 moving-head podium stand, the PS1+, after showcasing the product at BPM 2015 back in September. While retaining its renowned sturdy locking system, the PS1+ boasts new fixings, enabling a faster setup/pack-down time for mobile DJs and other users.